What was Keely working on? Keely developed the first prototypes of his "Keely Motor" in the 1860s. In 1872 businessmen approached Keely and offered to set up The Keely Motor Company to raise money through stock sales the proceeds of which would help Keely perfect his motor designs. The businessmen all but destroyed Keely in their greedy efforts to get rich off his efforts and creativity. As The Keely Motor Company was breaking up due to all the greed and mis-management in the early 1880s Mrs. Clara Bloomfield-Moore offered Keely a deal. This deal was that Keely was to stop attempting to make a commerically viable motor and to engage himself whole-heartedly into completing and perfecting his science. Keely agreed and Bloomfield-Moore supplied him with what funds he needed to complete and perfect his science which he did by 1893. The deal being completed the two more or less separated and went their individuals ways but they remained friends to their ends. In 1895 Keely made a feable attempt (it is believed he was in poor health at this time) to rescue the stockholders from the debacle of the earlier years. Information about Keely and this effort is scant. A few years later in November, 1898 Keely died. It has been only after years of incessant labour, and the making of almost innumerable experiments, involving not only the construction of a great many most peculiar mechanical structures, and the closest investigation and study of the phenomenal properties of the substance ether, per se, produced, that I have been able to dispense with complicated mechanism, and to obtain, as I claim, mastery over the subtle and strange force with which I am dealing. 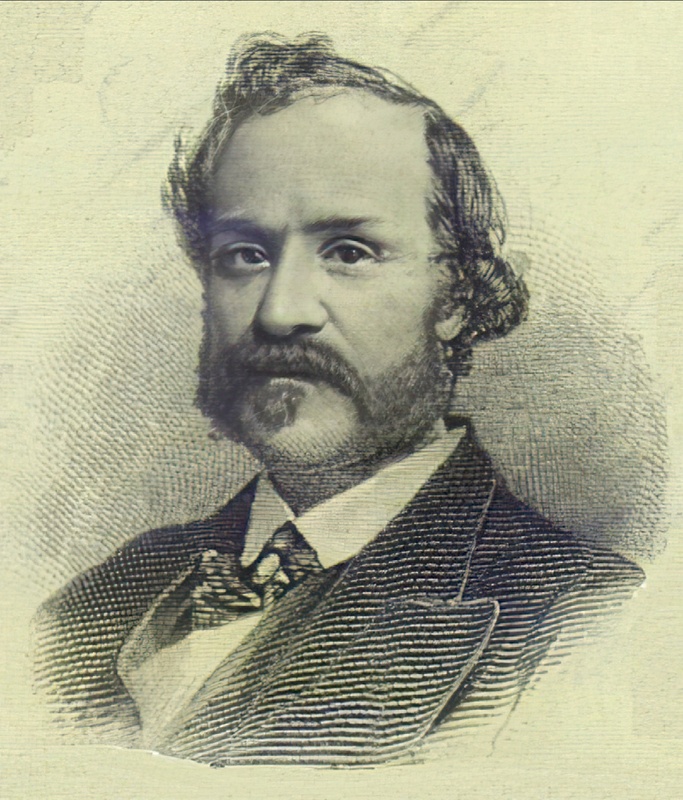 When my present process of adjustment is completed, the force, the mechanism, and all that pertains to it, will be fully explained in a theoretical exposition of the subject, with appropriate diagrams, which I shall publish to the world ; through which medium, and my patents, when taken out, a knowledge of all that is required for its commercial employment will be more easily acquired than is the necessary skill required to enable one to safely operate a steam-engine. "All Forces are Mind Forces"